Reporter Michael Brody is used to getting answers. The one that’s eluded him, though, for twenty long years is learning what happened to his brother Daniel the day his school bus disappeared. 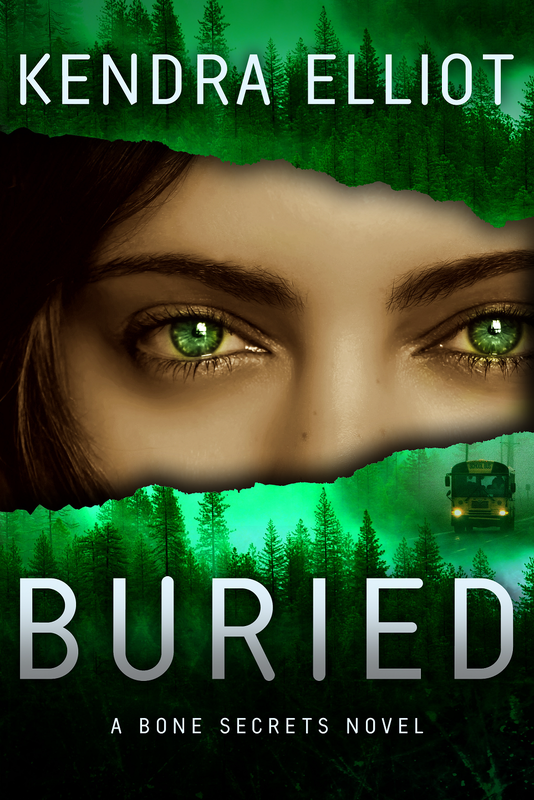 When the remains of the other children are discovered—and Daniel’s aren’t among them—a desperate Michael calls upon the sole survivor of the tragedy, Chris Jacobs, hoping he will finally break his silence. Constant fear of being found by his kidnapper has driven Chris into hiding. The only lead Michael has is Chris’s sister, Jamie. Strong and impenetrable, she’s capable of burrowing deep into Michael’s heart. As they race to find Chris, Michael and Jamie somehow find each other among the decades of wreckage. But locating Chris may not be so easy. Now grown, his scars go far deeper than skin.